You're here because you are hungry, excited to step up your standards, ready to live with your SOUL ON FIRE, and ready to execute on important action items that will dramatically move you forward in your life. This page will help you better understand the investment commitment to work with me. I'm a big proponent of transparency, and this page this will allow you to better gauge if working with me is something that is currently financially feasible for you. Regardless of which package you sign up for, we'll start by doing transformational and foundational assessments and development, vision and alignments setting, identity and values exploration, goal-setting exercises, professional assessments, and we'll create a blueprint for the next 1 - 10 years of your career and personal life. ​Naturally, the longer and more continuously we work together, the more work we can actually get to, and the deeper your transformation will be. *You must, however, be pre-approved by Luz to be able to work together. To do so, schedule a discovery call today! 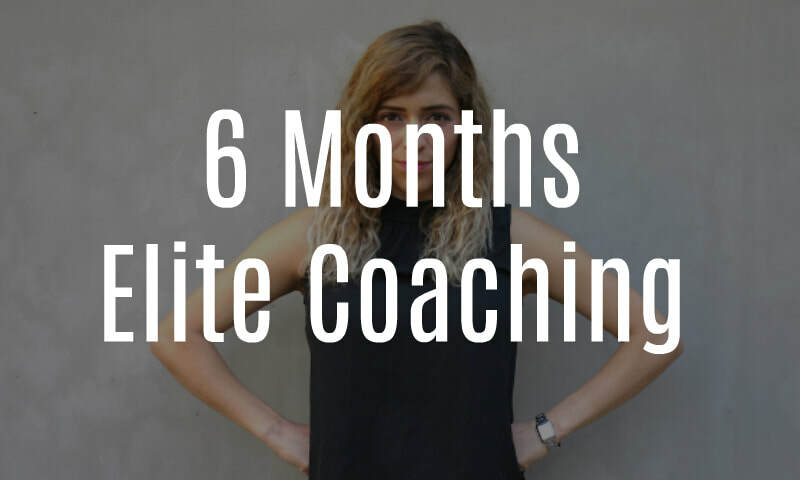 "​The right person for coaching with Luz is someone that wants to be pushed and is ready to take their life to the next level." Want to Work Together for a Shorter Time Frame? Check out my power sessions. ​These power sessions don't require pre-approval, so super cool! Otherwise, catch me at an event!